Get The Latest Scholarships Updates Straight Into Your Inbox For Free! 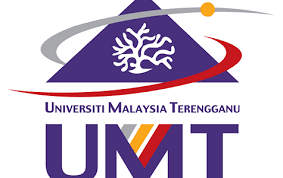 UMT will notify/ announce the result via the applicant’s email and the UMT website. Only the completed application will be processed. T145, 21300 Kuala Terengganu,Terengganu, Malaysia.